​Think outside the box and move your thoughts to the corral, where we have a unique selection of specially crafted ranch shade sails for your livestock. 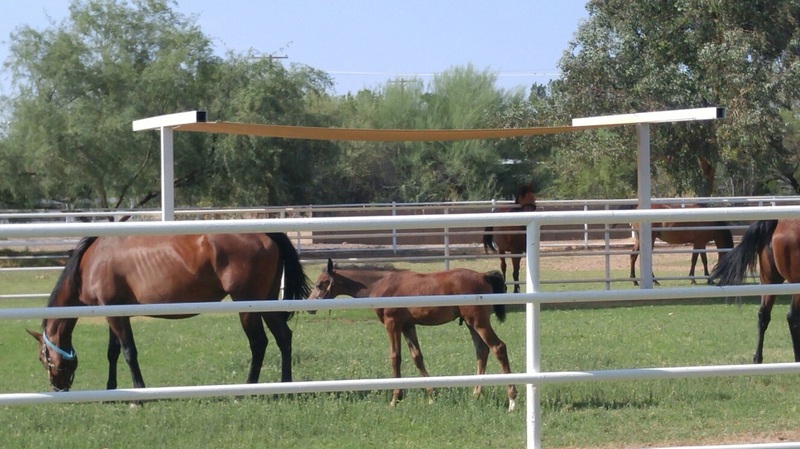 Give your animals the ability to move out of the glaring heat of a midday sun by installing our durable and attractive ranch shade sails. Reduce water usage and feed waste by keeping your livestock cool when temperatures rise. Contact us today for shade sails for livestock.